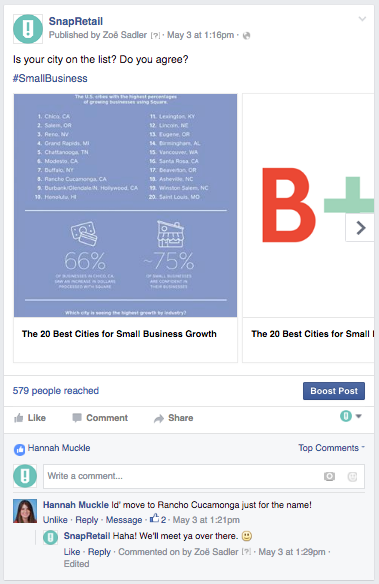 Post your way to Facebook success! 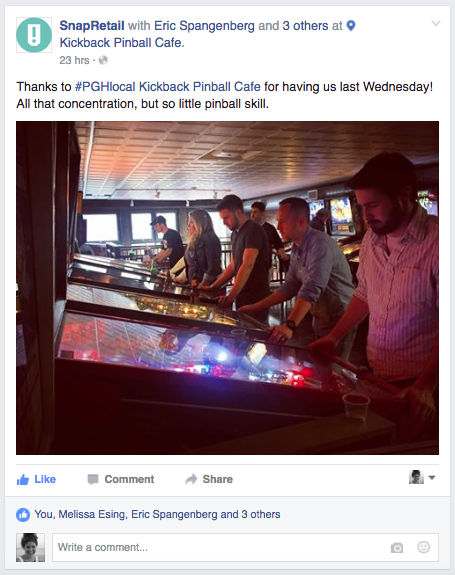 Creating consistent, engaging content for Facebook can be a challenge. That’s why we’ve created the 60/30/10 Facebook Rule. 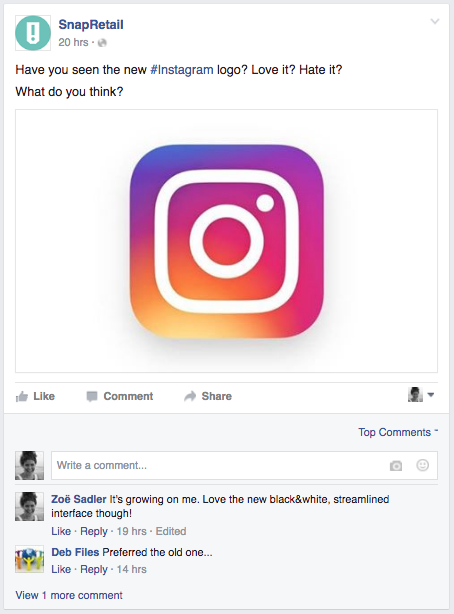 Watch the video below to learn how you can look like a pro on Facebook! Feature behind-the-scenes content that bring your brand culture to life. Don’t forget to tag people and locations! Link to articles that make sense for your audience. Don’t foget! Download the Infographic. 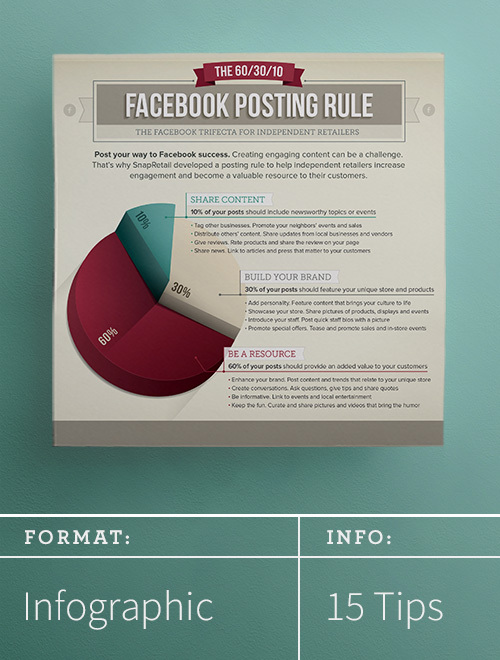 Download and print our FREE 60/30/10 Facebook Rule infographic. Post these helpful hints next to your computer to remind yourself (or staff) to post consistently.